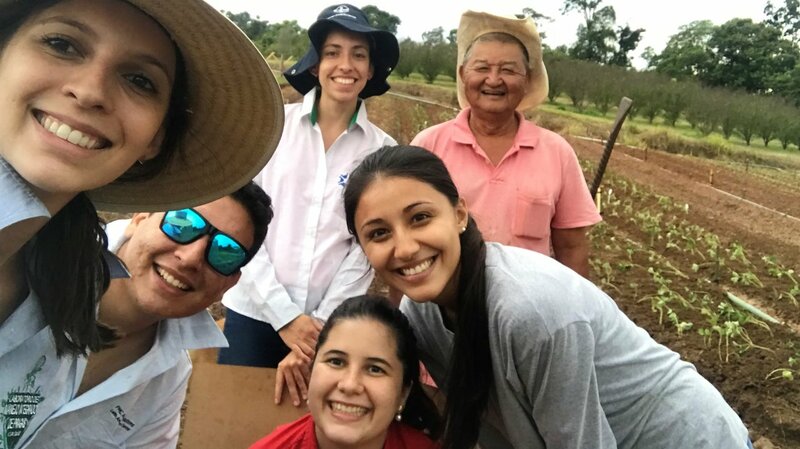 PhD student Fernanda Canassa (left) with fellow students and a local strawberry farmer in Brazil. Photo: Fernanda Canassa, São Paulo University. In connection with the SMARTCROP project, researchers from NIBIO, Copenhagen University and the Agricultural Faculty at São Paulo University (ESALQ-USP) in Brazil have carried out a number of trials where beneficial entomopathogenic fungi was used to inoculate strawberry plants to protect them from plant pests. 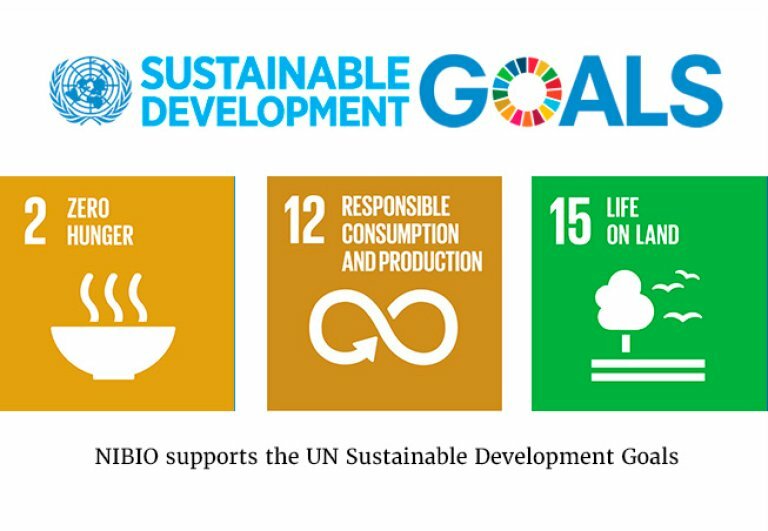 This is to develop innovative methods, techniques and tools for integrated plant protection (IPV) in order to increase sustainable food production. When immersing the roots of strawberry plants in a solution of selected isolates from the beneficial fungi Metarhizium robertsii and Beauveria bassiana, the scientists discovered that the plants were more resistant to attacks by pests and also seemingly to plant diseases. In addition, the plants had better growth. Tests were carried out in the laboratory, as well as in greenhouses and in the field. Strawberry field in Minais Gerais in Brazil. Photo: Ingeborg Klingen. - These beneficial fungi belong to a group called Hypocreales. Previously, they were sprayed on the plants' foliage as a kind of microbiological pesticide to kill the pests directly. It worked in the way that the fungal spores landed on the insect or mites’ skin, penetrating the skin and then killing the host animal from within. - Until now, these fungi have been thought of as mainly soil living. However, through newer research it has been found that the fungi can also live endophytically – that means that it lives inside the plant without damaging it. It even appears that these fungi function as a "bodyguard" for the plant, says Ingeborg Klingen, Head of research for the division of Invertebrate pests and weeds in forestry, agriculture and horticulture at NIBIO. Klingen also leads SMARTCROP - a large research project financed by the Norwegian Research Council with 11 national and 11 international partners. - In controlled laboratory trials with beans carried out at the University of Copenhagen, it was uncovered that the fungi prevent attacks by pests such as the twospotted spider mite and increased the growth of bean plants, she says. There has been a major increase in the demand for biological pesticides due to new rules on integrated plant protection. Photo: Fernanda Canassa, São Paulo University. When testing the fungi on strawberries in greenhouses and fields in Brazil, the scientist found equivalent results, according to Fernanda Canassa, "double degree"-PhD student from the University of São Paulo and the University of Copenhagen and connected to SMARTCROP. - We immersed the roots of two different varieties of strawberries in solutions with beneficial fungi and had very good results with one of the strawberry varieties. The biomass of the crop was considerably larger and there was a reduction in numbers of twospotted spider mites. With the second variety, we did not see such a big difference, she explains. Canassa says that the Brazilian researchers work closely with pesticide manufacturers in Brazil and will test the fungi as an inoculant on various pests in different plant cultures. - The aim is to have a product ready in the course of a few years, says the PhD student. 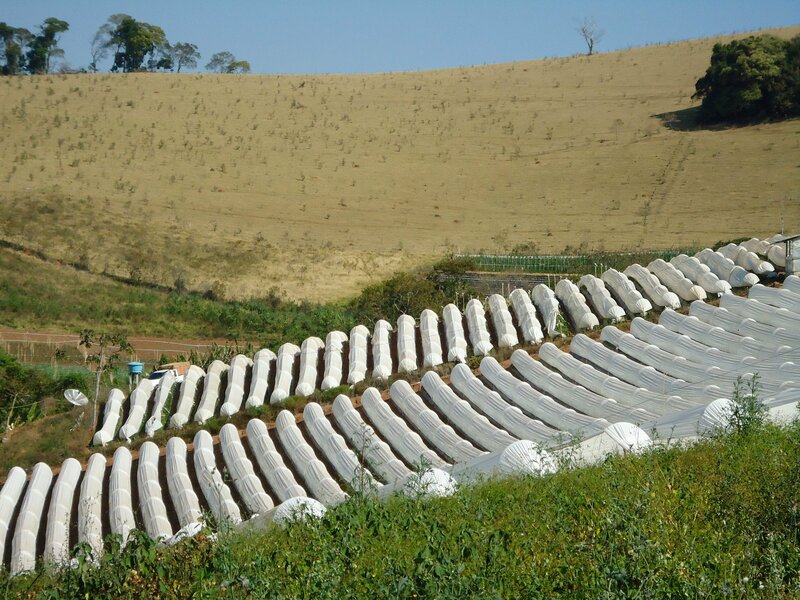 According to Canassa, there has been a big increase in the demand for biological pesticides in Brazil due to new rules on Integrated Pest Management (IPM). Klingen confirms that this also applies to Norway and Europe. - New regulations on IPM have made this more urgent. She adds that Brazil is among the world's largest agricultural exporters. Now NIBIO intends to work further with these beneficial fungi and the effect on Norwegian strawberry varieties. "This is also exciting for Norwegian producers and we hope to test the beneficial fungi also against the most important fungal diseases and pests here in Norway," Klingen concludes. 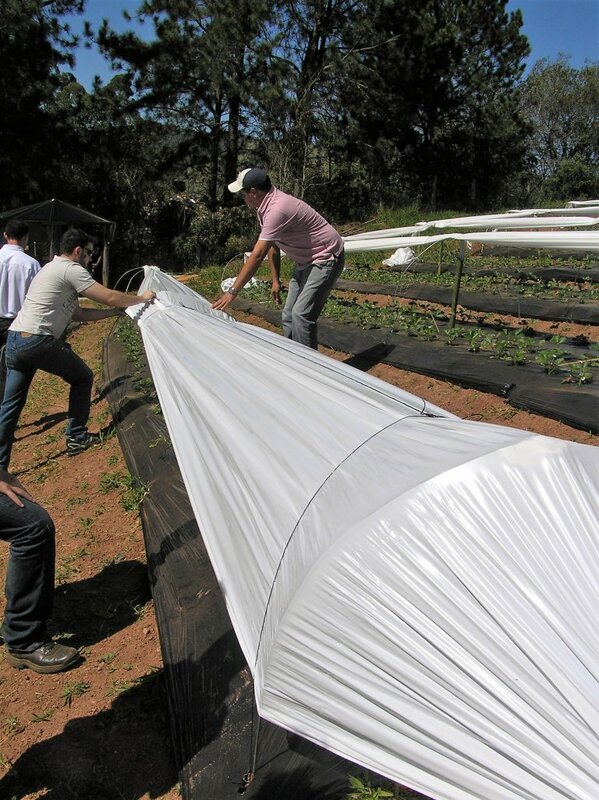 Plastic tunnels in a test field for strawberries in Brazil. Photo: Ingeborg Klingen. In the SMARTCROP-project, researchers will study innovative tools, approaches and policy instruments to increase adoption of IPM-strategies for a sustainable and financially viable food production. Partners: The project involves several national and international partners, e.g. research institutes, agricultural councils, farmers, companies that produce and sell IPM-tools, authorities, wholesalers and food chains. The researchers immersed the roots of strawberry plants in a solution with selected beneficial funi. As a result, the biomass of the crop was considerably larger and there was a reduction in numbers of twospotted spider mites. Photo: Fernanda Canassa, São Paulo University. Similar results were found when testing the fungi on strawberries in the laboratory, greenhouses and fields. Photo: Fernanda Canassa, São Paulo University. 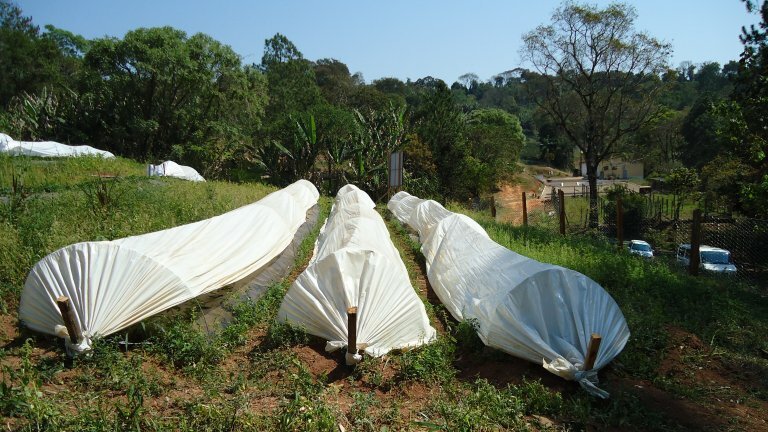 Brazilian researchers work closely with pesticide producers in Brazil. They will test the beneficial fungi solution on various pests in different plant cultures. 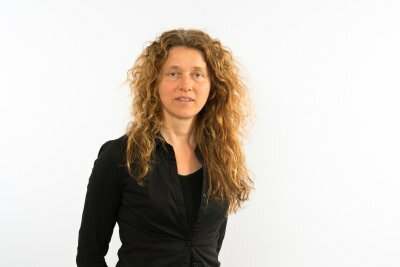 Photo: Ingeborg Klingen.